A precious collection of pricing tables coded with HTML and CSS and ready to be used on your website. 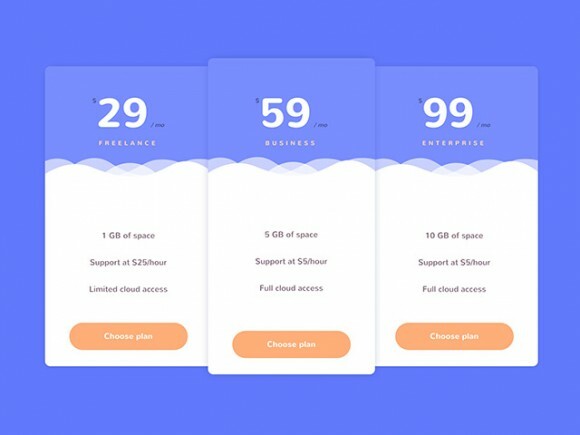 A freebies by Codrops. Posted on November 20, 2015 in Code stuff, Miscellanea and tagged pricing tables. This post has been viewed 3519 times.